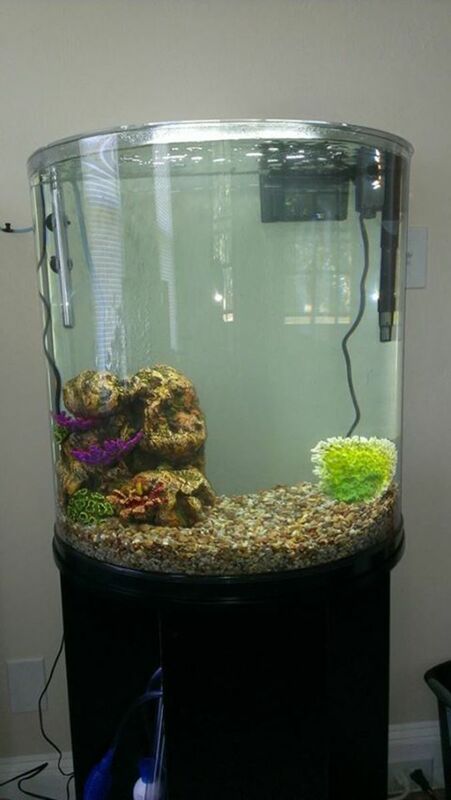 Whether you want a new look for your aquarium or a healthy alternative for your fish, gravel replacement can be tricky. While the most important beneficial bacteria live in the filter, plenty of ammonia- and nitrite-eating organisms colonize on various surfaces, contributing to the nitrogen cycle. 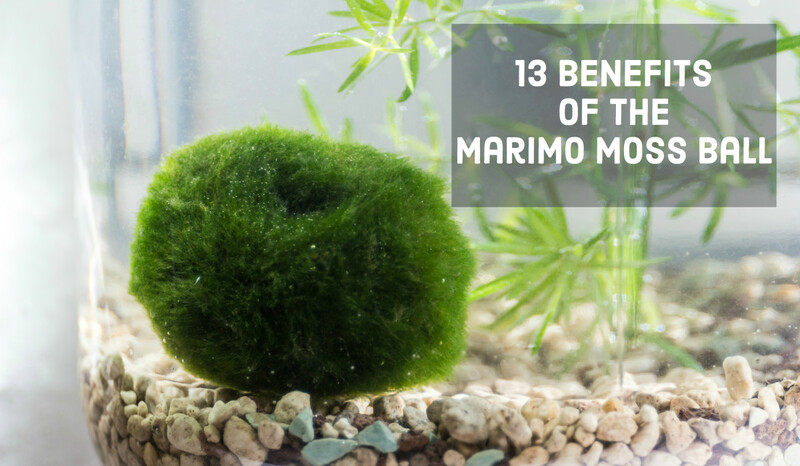 If your tank has been set up for more than a few months, a good portion of your bacteria live in your gravel, and removing it altogether will overwhelm the nitrogen cycle, resulting in ammonia and nitrite spikes that can harm and kill your fish. There are safe procedures to changing out gravel. It just takes patience and preparation. There is one way to do a complete gravel removal in a day and not harm your fish, and that’s setting up another tank for the new substrate. 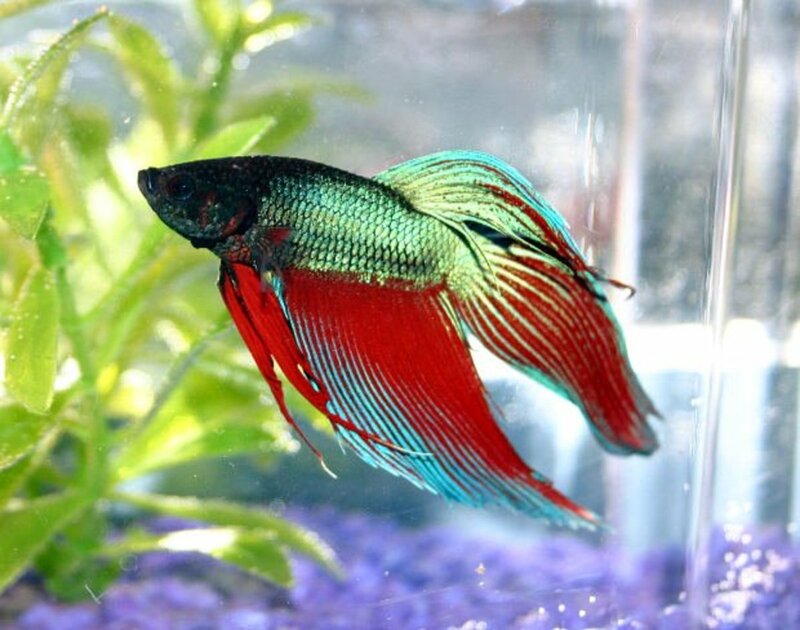 Basically you are running a fishless cycle on another tank full of gravel; this means you will need a filter and ammonia to start up the cycle and dose occasionally. 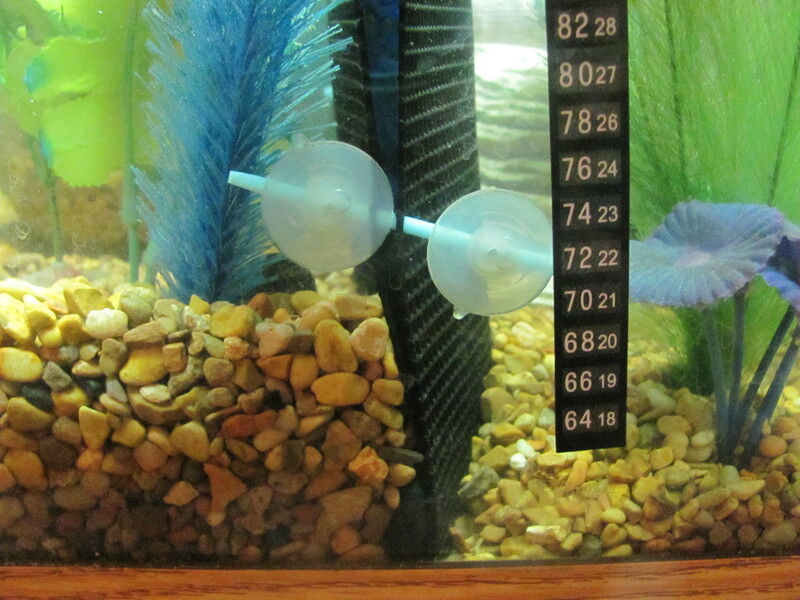 Run this fishless cycle until the readings read zero ammonia, zero nitrite, and any amount of nitrate. This will probably take up to a month to accomplish. 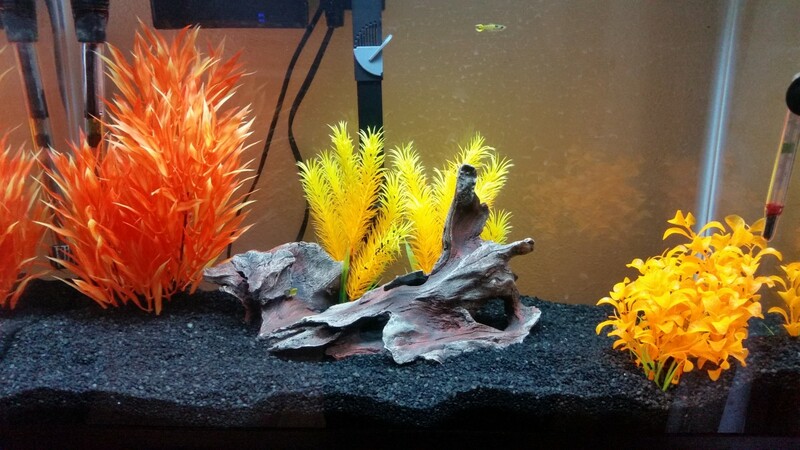 Once the tank has cycled, spend the day removing the old gravel and replacing with the newly colonized gravel. Pros: You can keep your fish tank looking great and then instantly change the gravel once the temporary setup has cycled. Cons: Setting up another tank can be a hassle and costly if you need to buy the equipment, not to mention a month can be a long time for some people to wait. Take some pantyhose (60 cents for a pair at Walmart) or filter media bags and fill them to the brim with new gravel. 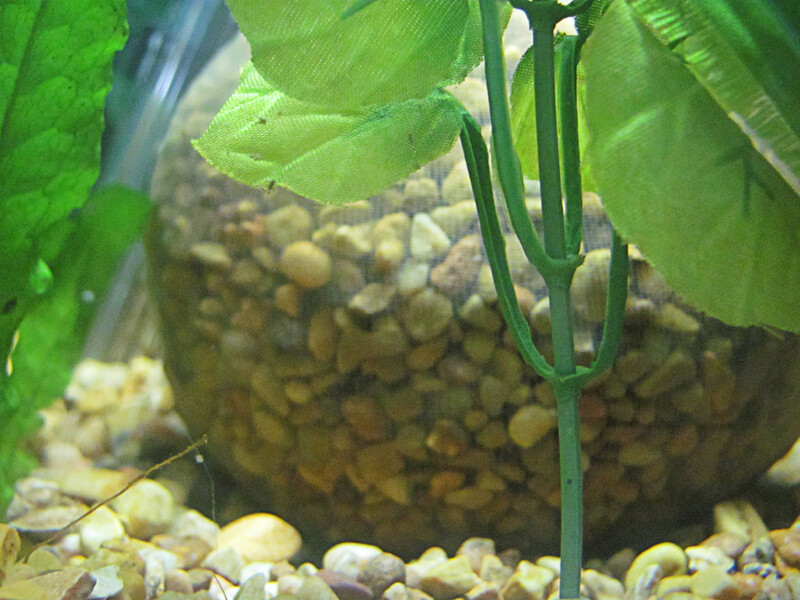 Then place these sacks in the aquarium after thoroughly rinsing them. 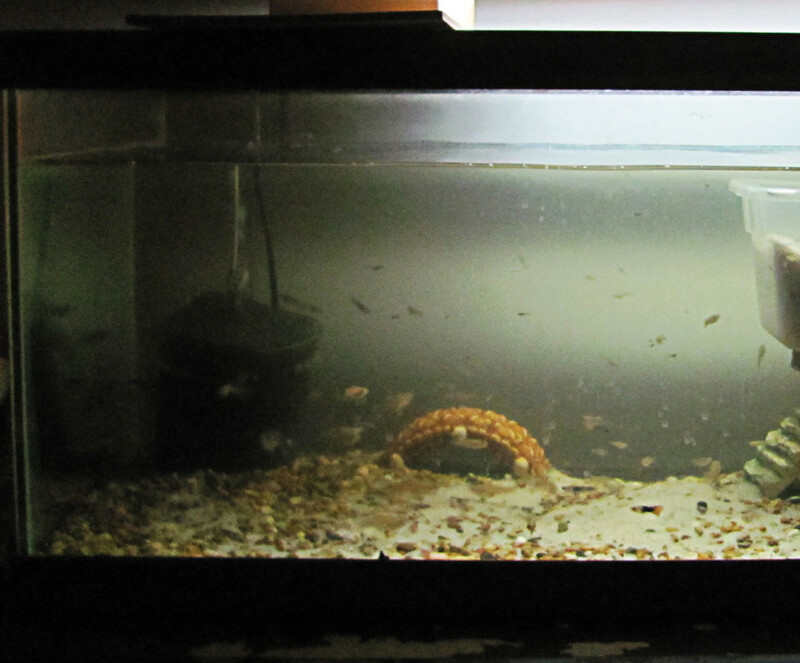 After a month, remove the old gravel and pour in new, rinsed gravel along with the cultured ones in the tank. Pros: Pretty simple and cheap. Cons: You are only colonizing a small portion of your new gravel. Colonizing at least half of the gravel would be significant, but this would mean overcrowding your tanks with bags of gravel. Don't have to tie the bag, but if you do, make sure not to trap air inside them. This option is my favorite. 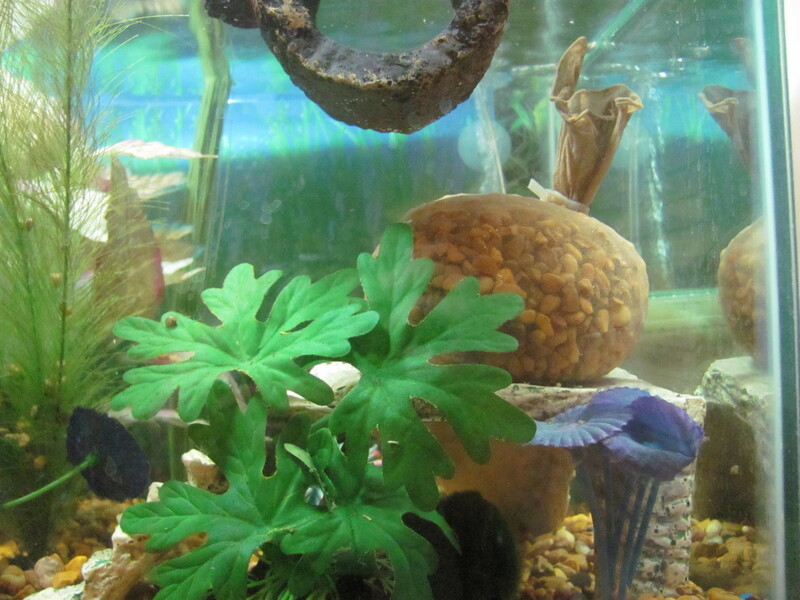 I’ve seen videos of people using dividers for tanks (like betta dividers) to separate the gravel so you can replace a portion at a time. This way you have most (or half) of the gravel's beneficial bacteria throughout the procedure. 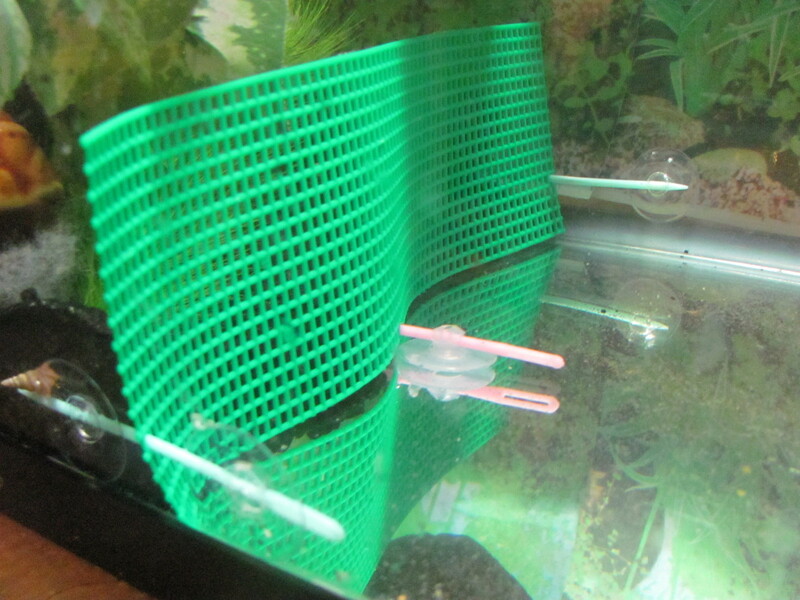 Chain pet stores and Local Fish Stores (LFS) will carry these dividers, but it’s cheaper to make your own, using plastic mesh found in craft stores, suctions cups, and in my case, plastic needles. Make sure to secure the bottom with suctions cups as well as the sides. Might as well cut the divider a few inches above gravel so fish still have full room to swim. Just make sure the top of the divider is smooth so it doesn’t catch fins. If dividing in halves, wait a month before changing out the other side. In smaller tanks, you can just push all the old gravel to one side, divide, and place in new gravel. So the first four weeks you’re not losing any bacteria. Pros: You’re colonizing a large portion of the new gravel without setting up another tank. Cons: Might look strange if changing out the color. No matter which method you use, be sure not to take out any filter media during this process, even chemical media. I would wait at least two weeks after partially changing out media to begin this process, and wait a few weeks after all gravel has been replaced to remove anything from the filter. So basically, don't remove any media for 6-8 weeks. 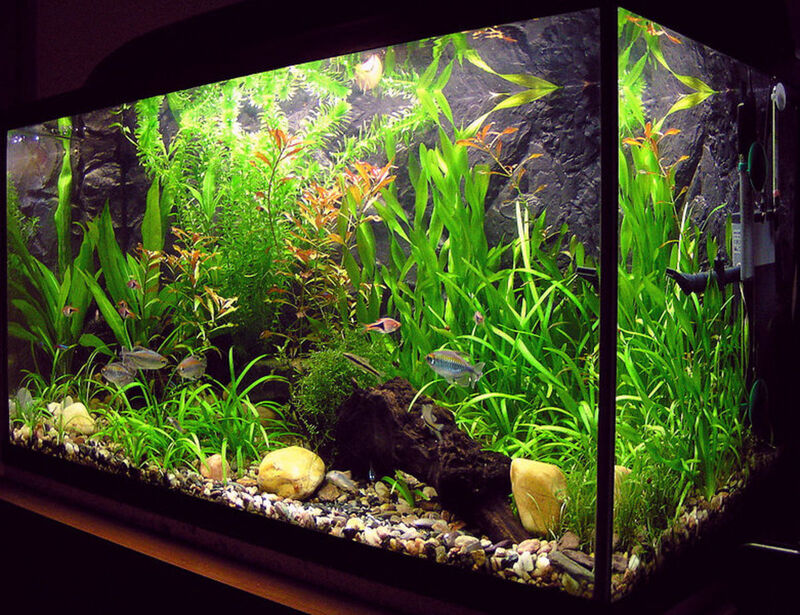 To avoid clogging up the filter with debris over time, take out media at least once during this process and carefully rinse with aquarium water (because chlorine from the tap will kill bacteria unless treated). If you have a cannister filter you can put batches of gravel in the filter to seed it with beneficial bacteria. 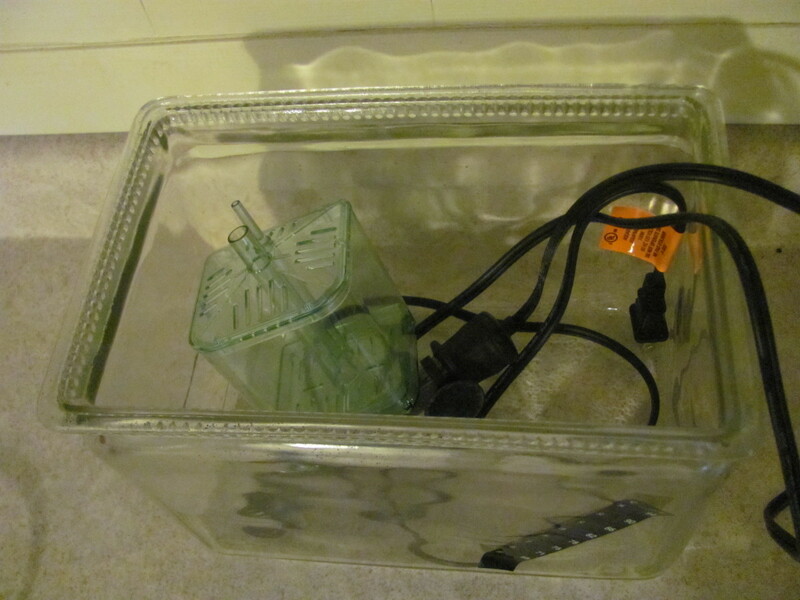 You can get a lot of gravel in the baskets of a Fluval type cannister filter. Then use the barrier method to add the new gravel or if setting up a new tank just toss it in the new tank with the siphoned off water from the established tank (which should have nitrates in it). To seed a canister style filter swap out one or two of the filter sponges for new clean ones then add the established sponges to the new filter with other new ones and run it. 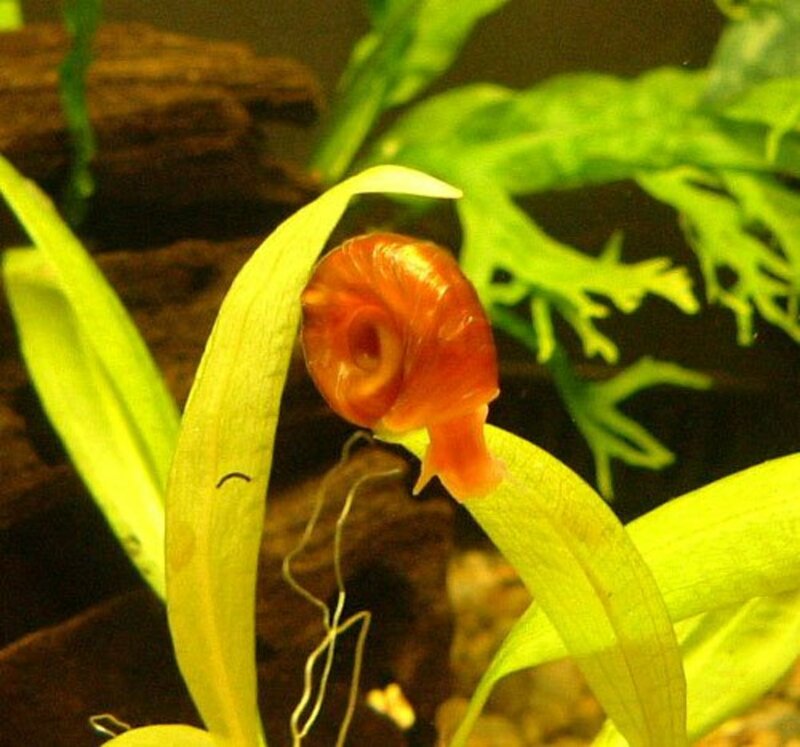 When I changed the tank from an undergravel to an external canister filter I first ran an internal canister filter in the tank for a week then put the sponges from it in the external and ran that with the UGF for a week. Having established bacteria in the new canister filter I pulled out the plants, driftwood, heater and fish into buckets of tank water while I set up the new tank. I rinsed the old gravel and reused it over a layer of humate for good plant growth, which I have. The sponges from the internal filter are still in the external in case I ever have to run it in an emergency so they will be full of bacteria.